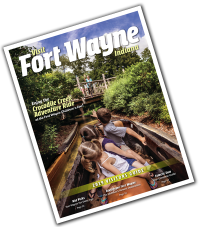 Northeast Indiana’s regional wineries offer some of your favorite drinks with a little bit of Fort Wayne flair! 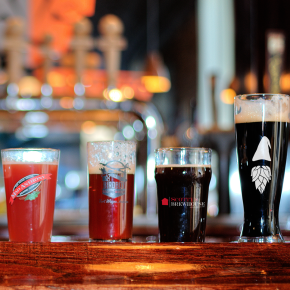 Find flavor filled wine options around the Fort Wayne area. Located just north of Fort Wayne in LaOtto this winery offers six varieties of wine made from some the best fruits from their family owned farm, Blueberry acres, or from other reputable fruit farms in Michigan, Wisconsin, New York, Washington, and California. Sample their wines 7 days a week and relax on their wrap around porch or in their gazebo. Located just south of Fort Wayne in Roanoke, this winery boasts 40 acres of vineyards and trails. Two EEs features fruit wines, red wines and rose wines. From the outdoor patio and rolling landscape this the perfect place to enjoy a variety of wine selections. Two EE’s also regularly hosts artists and musicians. Hartland was named 2018 Winery of the Year. This beautful vineyard offers tasty selections and estate grown varieties. The tasting room is open daily and the winery also hosts music and art events. Located north of Fort Wayne off Interstate 69 at Exit 340 near Ashley. 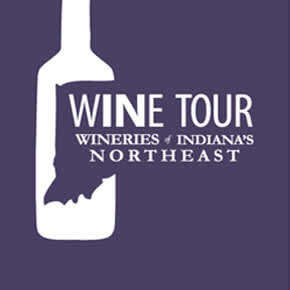 This winery is also located in Fremont, IN, and boasts more than 40 wine varieties. 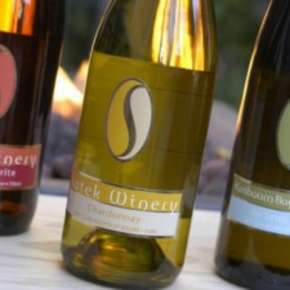 With their locally grown grapes, Satek creates red and white, dry and semidry, sweet, dessert and fruit wines. For a more intimate experience, go on one of their tours, held Saturdays and Sundays at 12:30, 2:30 and 3:30.